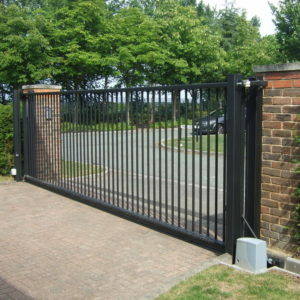 Pomwogs Fencing specialises in the design, manufacture and installation of various types of automated and manual gates. Each material of gate is available in different styles, colours and sizes and if required can be custom built with professional quality. Our Glass Pool Fencing is installed guaranteed to impress and will add a finesse to your pool surrounds. We have various options available for installation including fully frameless glass pool fencing, semi-frameless glass pool fencing and stainless steel glass pool fencing. The safety and durability of glass fencing, combined with its sheer beauty and elegance, means glass pool fencing offers the ultimate finish for your pool. 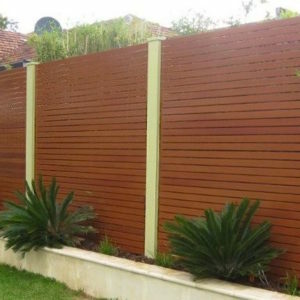 Colorbond fencing is a great low maintenance fence that comes in various colours. 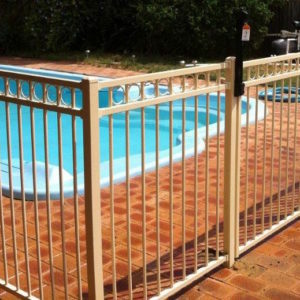 Manufactured in Australia from galvanised steel or high quality zinc, these fences are fully fireproof, weatherproof, and come with a long-lasting, durable coloured finish. 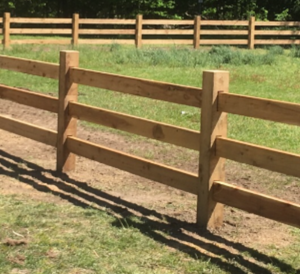 Colorbond products are available in heights of 1200, 1500, 1800 and 2100mm and come with the option to install lattice screening on top of your new fence if you’re looking for a unique finish. 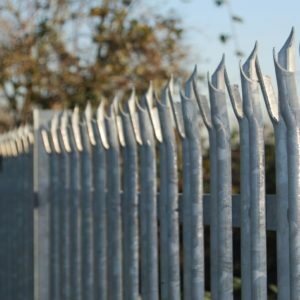 Tubular products come in a range of different styles and can be used in a variety of ways including garden fencing, boundary fencing, balustrade, brick pier infills, security barricades / barriers, decorative fencing and pool fencing. Our tubular range also comes in gates that can be installed individually or together with matching panels. Tubular products are strong steel constructed and will enhance the value of your property by providing an elegant finish and added security. 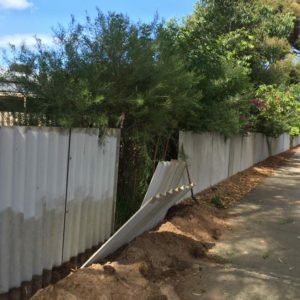 Garrison fencing is a strong and durable fence that is perfect for property protection. Constructed from heavy duty steel components, it is a popular option for industrial and commercial properties. Garrison is available in a range of heights, panel widths, specifications and finishes. Standard heights include 1800, 2100, 2400mm. Garrison is finished with an aggressive pointed tip which makes it difficult for intrusion. 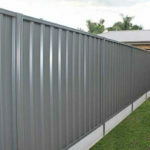 Aluminium Slats & Panel Fencing are a low maintenance long lasting solution to your fencing needs. They come in a range of different colours and can offer a different architectural look to your fence. It can offer partial privacy minimising the view through the slats which can add a unique characteristic to your area. Another benefit is the dimensional stability of this product which avoids warping, splitting or cracking. 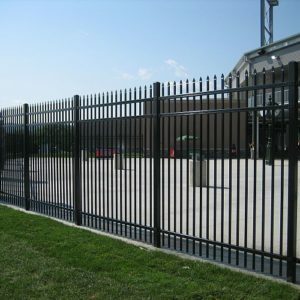 Similar to Garrison fencing, Security fencing is predominantly used for property protection and to prevent intrusion. Security fencing comes in various heights but is often installed above 2 meters high to increase protection. The fence is made up of metal poles attached to a metal frame and the tip of each pole is sharpened and split slightly so there are three sharp prongs. It is impossible to grasp the poles without causing serious injury. 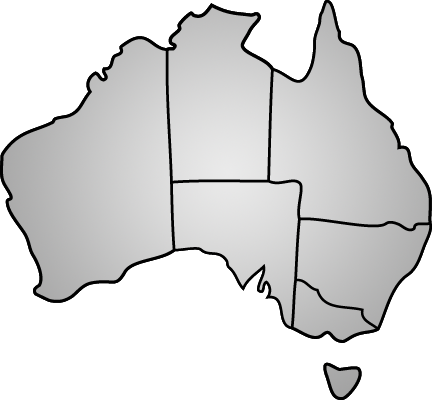 We can safely remove asbestos material from within and around your residential or commercial property. All removals are completed in a safe and environmentally friendly manner and the materials are always disposed at authorised facilities. Our team are fully trained in hazardous waste disposal and we ensure that your site is left clean and safe.